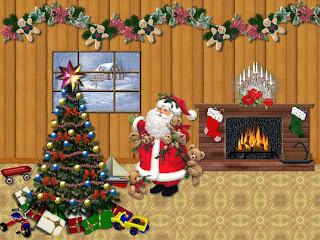 Treat yourself to feel the Christmas near you every day and every time you turn your computer on, how can you do it?, it is very simple, you just have to choose the perfect wallpaper for you related to this season. 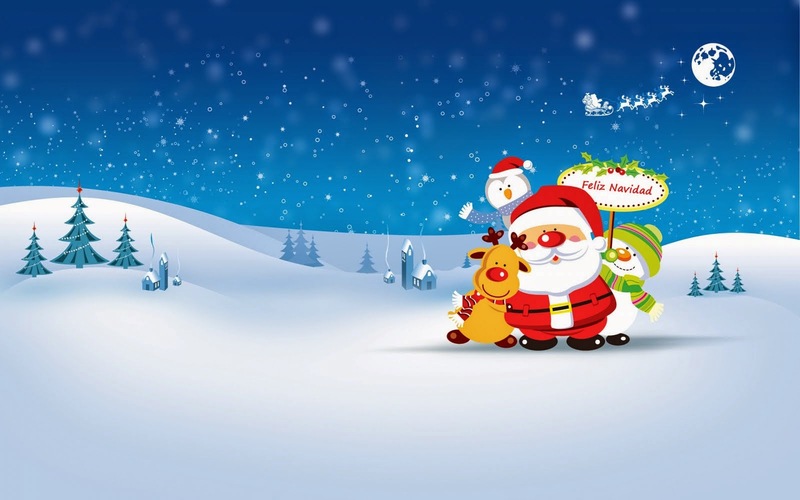 Here we present a series of Christmas wallpapers that will surely be very useful and will allow you to feel this important holiday each time you are in front of the computer. 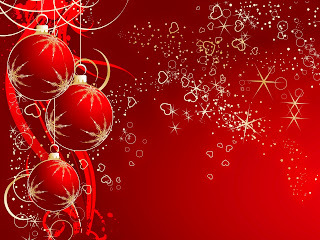 A red wallpaper with spheres decorated with bright stars. 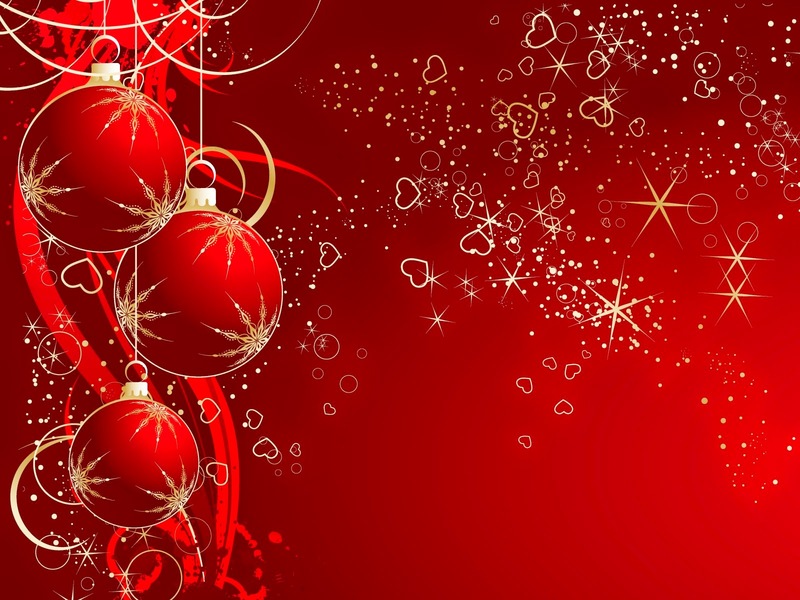 A colorful wallpaper with Christmas spheres of different sizes and colors. 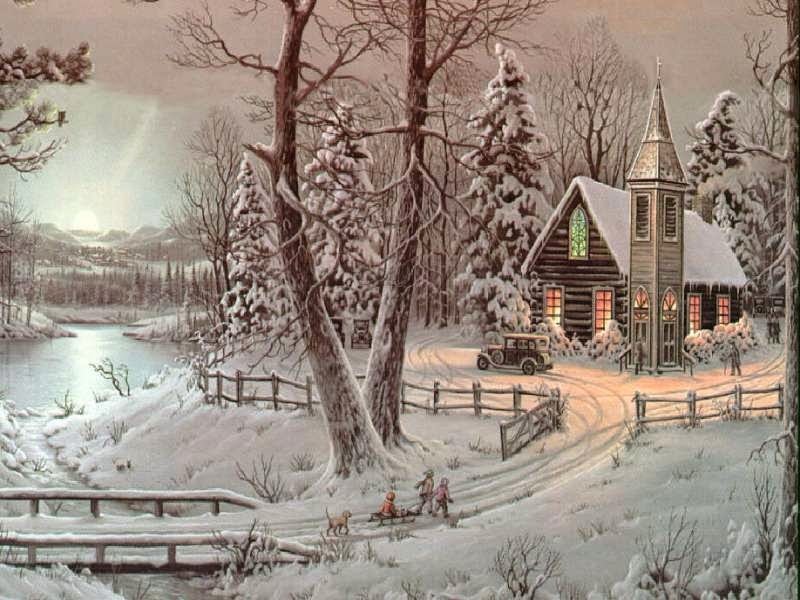 A Christmas wallpaper with a winter landscape. 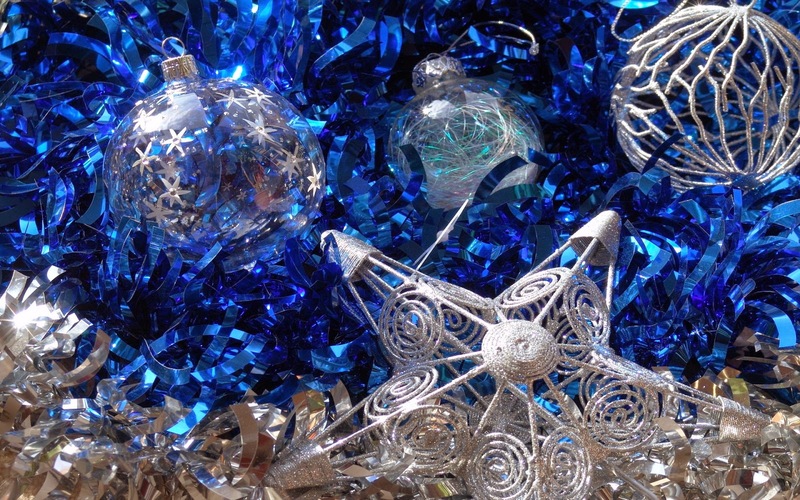 A wallpaper with silver ornaments between some bright blue papers. A wallpaper with Santa Claus next to a reindeer, a snowman and other special characters. 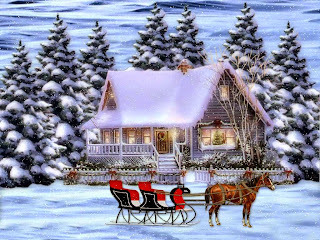 A wallpaper wit a beautiful winter landscape that includes trees, a house with a roof full of snow and a sled in the front. 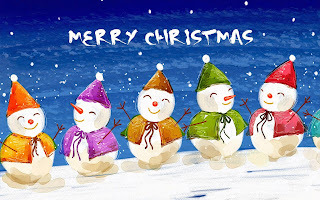 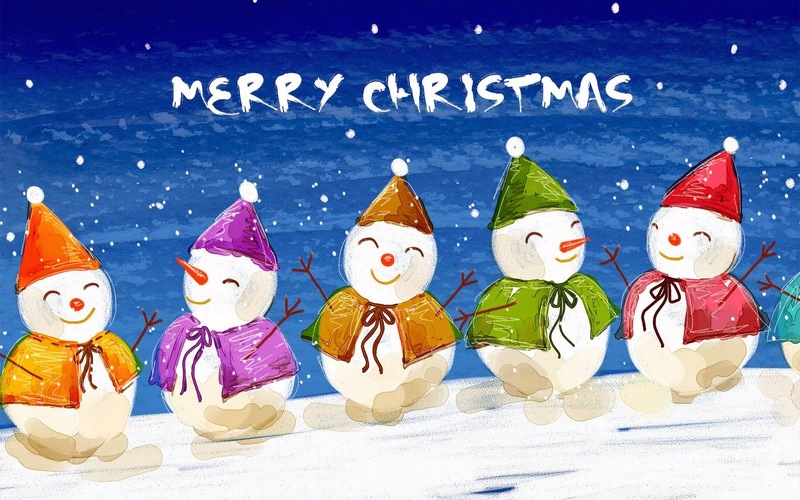 A wallpaper with smiling snowmen and the words Merry Christmas. 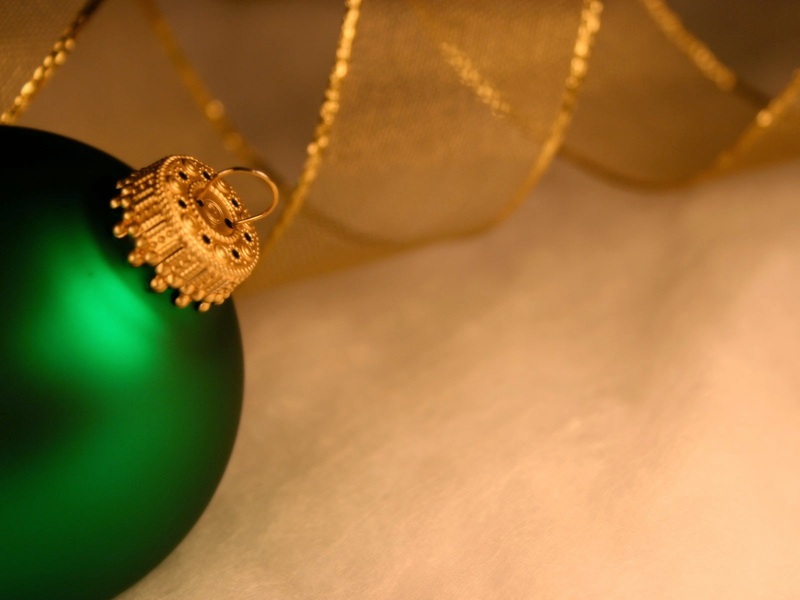 A wallpaper with a green sphere and a gold ribbon behind. 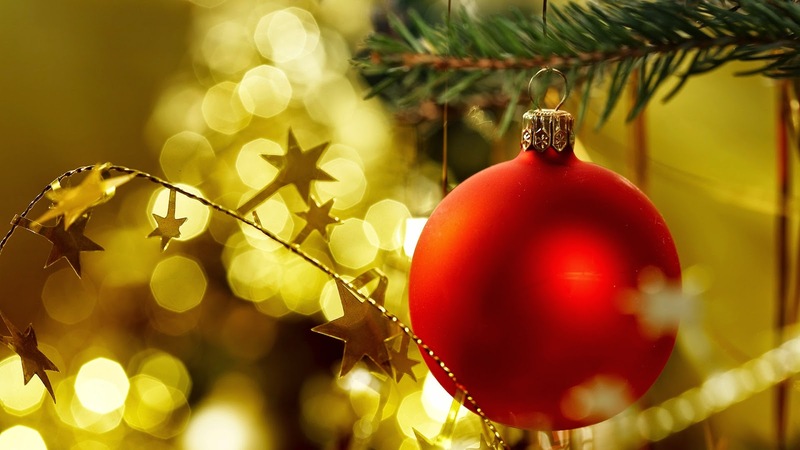 A wallpaper with a red ball hanging on a Christmas tree branch and some other golden ornaments. 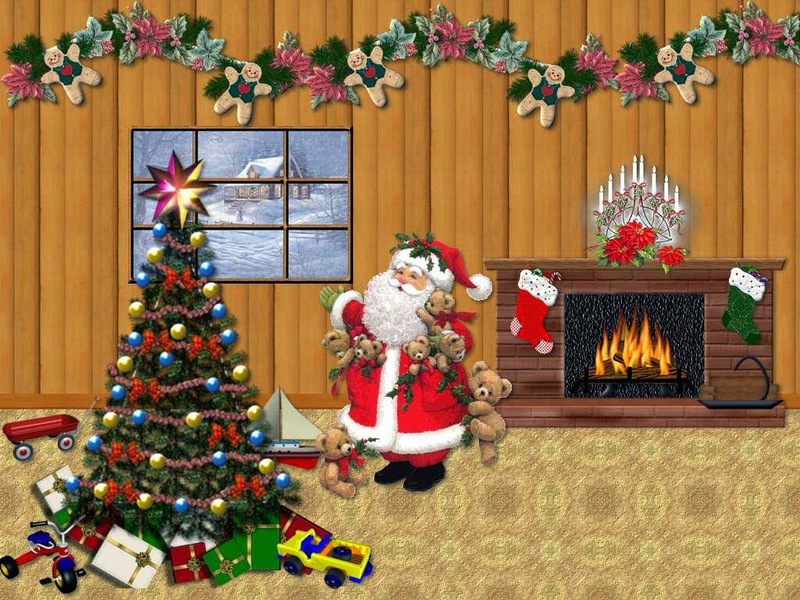 A wallpaper with Santa Claus, a Christmas tree and a fireplace.